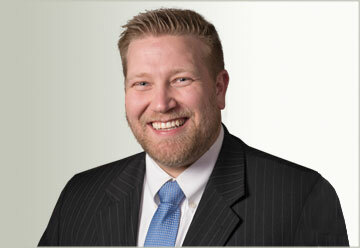 When things go wrong with the IRS or Utah State Tax Commission, you need a Tax Lawyer to help you. Tax problems can hurt you emotionally, physically, financially and at your work. At Ascent Law, we will work with you and the tax agencies to help get your taxes back in order. The Internal Revenue Code (IRC) requires that the Internal Revenue Service (IRS) assess, refund, credit, and collect taxes within specific time limits. The time limits for tax audits, tax refunds, and tax collections are known as the statutes of limitations. When they expire, the IRS can no longer assess additional tax, allow a claim for refund by the taxpayer, or take collection action. The determination of statute expiration differs for assessment, refund, and collection. The general rule is that the assessment of tax must be made within three years after the return is filed. See IRC § 6501(a). This means that the IRS has three years from the date you filed your tax return to audit and assess a tax. NOL carryback years. A deficiency attributable to the carryback for a net operation loss may be assessed within three years of the date of filing the return for the year of the loss, even though such date may be well beyond the normal statute of limitations for the years to which the loss was carried. Substantial omission of income. If the taxpayer omits income exceeding twenty-five percent of gross income reported on his or her return, the IRS has a six-year period to assess any additional tax. Fraudulent return. If a return was prepared fraudulently with the intent to evade, there is no statute of limitation for that return. That means that the IRS can audit the return and make a tax assessment even if the return was filed more than three years ago. If there is a possibility that the IRS might assert that fraud was involved in a return, it is important to seek out a qualified professional to guide you through the audit. The IRS has the burden to prove fraud with clear and convincing evidence. Taxpayers sometimes find that they have paid more than the amount of tax that is due. A taxpayer may become aware that the liability was overstated on a field return and the tax was overpaid. To establish the right to refund of the overpayment a taxpayer must file a claim for refund. Any claim for refund must be filed in a timely manner. Generally, a claim for refund is timely if it is filed within three years of the due date of the return. However, there are many exceptions to this general rule. The IRS has ten years from the date of assessment to collect the amount of tax assessed. However, the statute can be extended if the IRS obtains a judgment in the U.S. District Court. Every taxpayer has the right to refuse to extend the statute of limitations for collection. During this ten year period, the IRS may initiate enforced collection actions such as levies against the taxpayer’s bank accounts and wages. In addition, the IRS may file a notice of federal tax lien. The taxpayer has many rights during this process to defend against unwarranted IRS collection actions. Two powerful defense tools are the collection due process hearing and the collection appeals program. 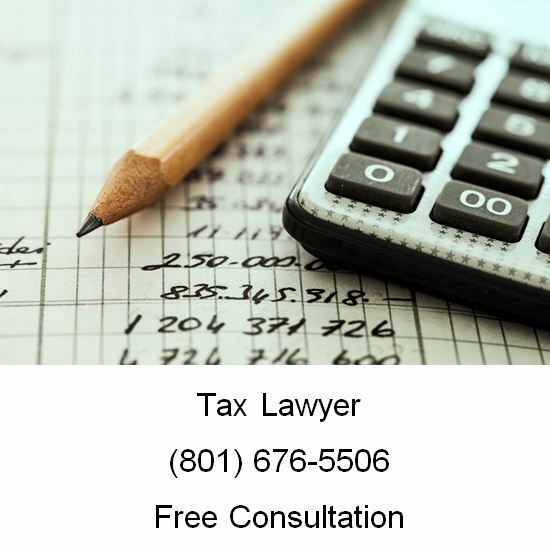 If you are here, you probably need help with a Tax issue, call Ascent Law for your free consultation (801) 676-5506. We want to help you.